This past November we were one of 4 villas housing 32 members of a mainland hotel management & hospitality consulting group. The team was invited to bring their partner and come to St. John for a week to have a working retreat. 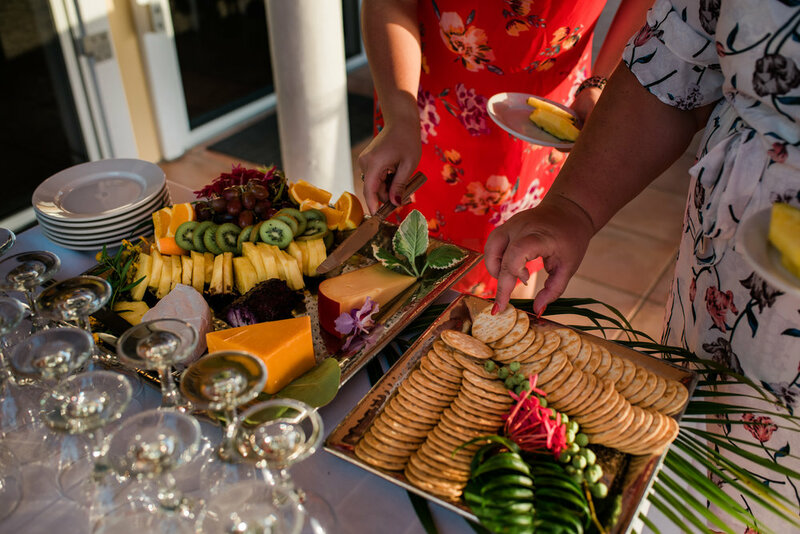 They utilized various villa great rooms and patios for breakout sessions, upper management workgroups, and hosted their annual awards banquet at Great Expectations at sunset on the final night. Would you like to discuss having your next corporate retreat on St. John? Part of our job is travel planning for groups just like yours. Maybe you vacation on St. John every year with family & friends and want to add in another week on island by bringing your co-workers down for a ‘working vacation,’ or maybe Great Expectations would be a great incentive for the top sellers in your firm. Fill out our form with details of your event and we will get right back to you. 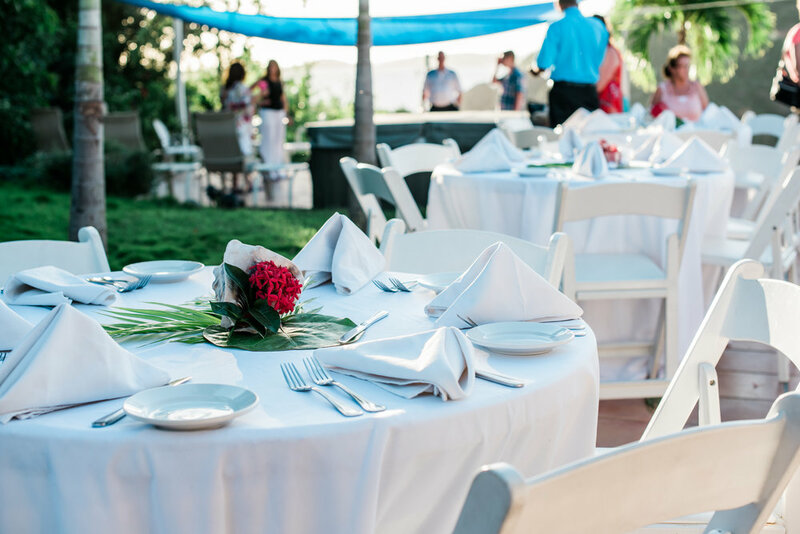 What date are you considering for your event? Tell us some more about your event or ask any questions you have here.